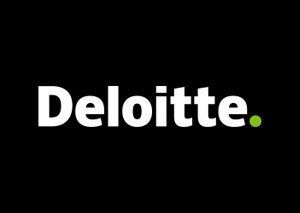 Deloitte Global’s Technology, Media and Telecommunications Predictions for 2019 forecast that radio revenue in the U.S. will hit $40 billion USD this year, an increase of one per cent over 2018. 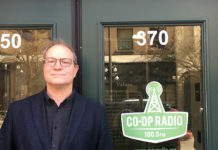 The report says radio is holding steady at 94 per cent reach, essentially unchanged from Spring 2001, with Canadian radio’s reach slightly lower at 86 per cent. 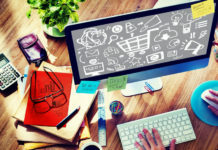 An Aug. 2018 Deloitte Global study found that 70 per cent of radio listeners in Canada and the U.S. report tuning in every day or on most days, across all age groups. 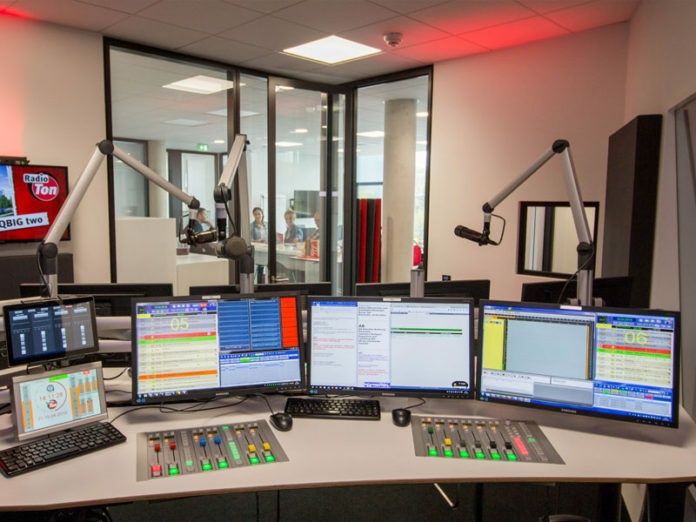 The report predicts that Radio’s global ad spend will be about six per cent this year, nine per cent in North America. 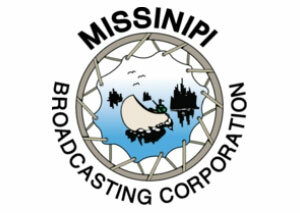 Missinipi Broadcasting Corporation, which broadcasts First Nations and Métis programming to more than 70 communities in Saskatchewan, is launching a new programming lineup Monday, Feb. 4. 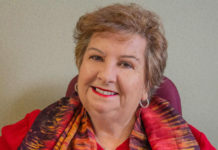 MBC Radio, including its flagship station CJLR-FM La Ronge, is getting a refresh exactly 34 years to the day of the first corporate broadcast back in 1985. Highlighted changes include Cree morning program Achimostuwin (Share Your Story with Me) from 6 -7 a.m. weekdays; Start Your Day with Tyler J – 7-11 a.m.; Cree Achimowin/Dene Honi (split feed) – 11-12 p.m.; North at Noon – 12-1pm; Midday with Riley – 1-5 p.m. and Saskatchewan at Night – 5-9 p.m. 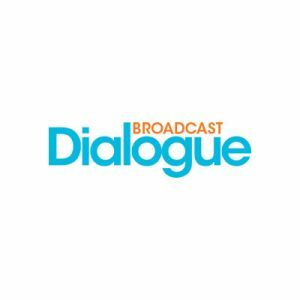 The programming is rounded out by late night Cree and Dene Connections Evening Show from 9 p.m.-midnight, Mon. to Thurs. 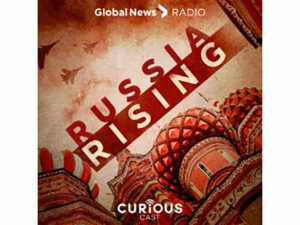 Corus Entertainment has added investigative podcast Russia Rising to its Curiouscast podcast network. The seven-part original series, led by Global News’ Jeff Semple, the network’s former Europe bureau chief, takes listeners inside Vladimir Putin’s Russia to unravel its evolution from tenuous ally to potential global threat. 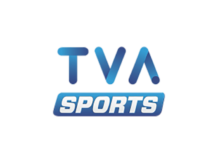 Semple returned to Toronto earlier this month and is now working as a senior network reporter. The Winnipeg Health Sciences Centre Foundation Hope to Life Radiothon, presented by Maric Homes, last Friday exceeded its fundraising goal by nearly $10,000. 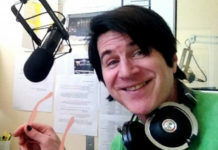 Broadcast on Corus stations 680 CJOB and Power 97 (CKJR-FM), the radiothon raised a total of $184,120.56. 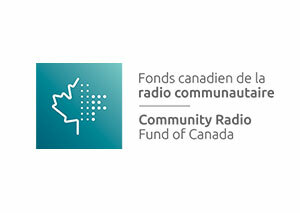 The Community Radio Fund of Canada (CRFC) is launching its 9th call for applications under the Radiometres program. 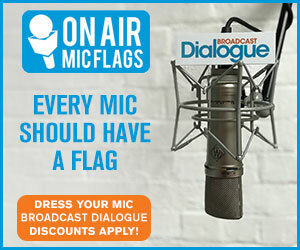 Radiometres is open to all campus and community radio stations holding a valid CRTC licence. 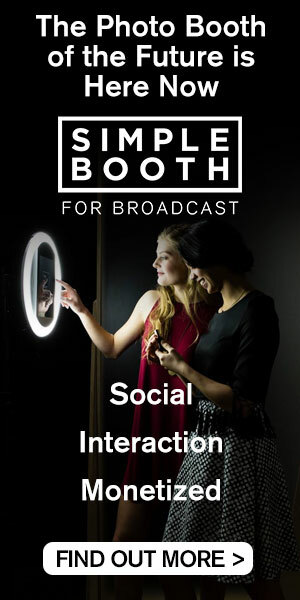 Stations can request a maximum of $50,000 for a project aimed at improving locally-reflective music and spoken word programming, supporting skilled and sustainable volunteer participation, and facilitating diverse community participation. The deadline to submit an application is Mar. 8. Recipients will be announced in June 2019. 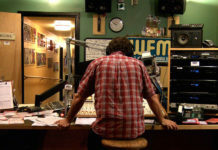 The funds awarded through the Radiometres program come from Canada’s private broadcasters and aim to support Canadian content development. Find the program guidelines here. 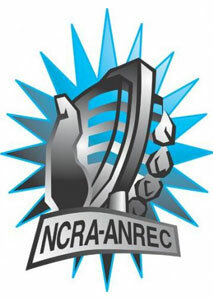 The National Campus and Community Radio Association (NCRA) wants all campus-based radio stations and established student media organizations designated as essential services, following a move by the Ontario government to allow post-secondary students to opt-out of non-essential tuition fees. The association issued a press release Wednesday, saying it is deeply concerned that the changes could result in significant loss of funding for 19 Ontario campus stations, dozens of student media organizations like campus newspapers, and other key student services. Read the full story here.